There are also some great national competitions for best individual and best group photo – we’d love to have a Devon winner this year! Local businesses, schools and groups are already taking part. 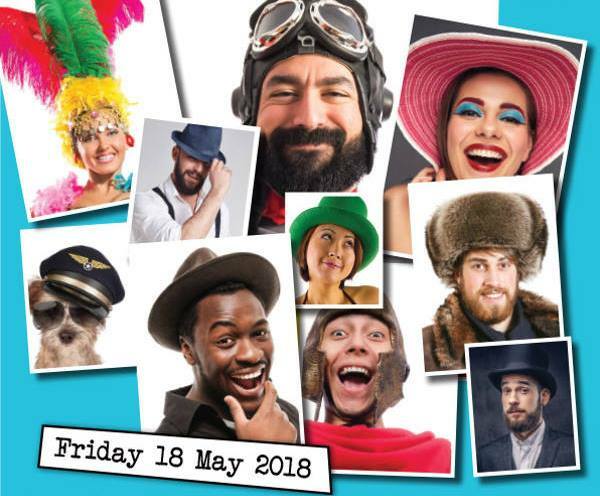 Don’t miss out on the fun – sign up for Hats for Headway day now by emailing holly@headwaydevon.org.uk!